The Witcher 3: Wild Hunt was one of the best open world games ever released by CD Projekt RED and was dubbed the game of the year back in 2015. While there isn’t any game really identical to it, there are a couple with some similarities and are worth mentioning here. This is a list of 10 games like Witcher 3 that you can play as alternatives. Whenever you’re making a comparison of Witcher 3 with any other game, Skyrim will definitely be one of the best contenders. Developed by Bethesda, Skyrim is an all-time favorite open world RPG that has a medieval and fantasy setting. Just look at the number of mods available for this game and you’ll know how popular it is. There were even memes created based on Skyrim. In this game, you play as a Dragonborn, i.e. someone who has the ability to actually fight and defeat dragons. You also come equipped with magic spells, apart from the melee or ranged weapons you possess. 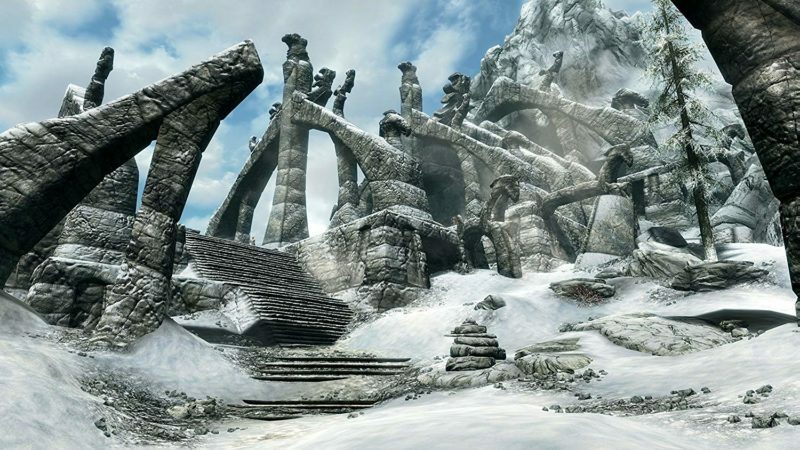 What sets Skyrim apart from many open world games is the amount of side quests that keeps you playing for hours. While the main story isn’t that long, you can keep on playing the game just doing side stories, and each side quest is well made (not just regular fetch quests). 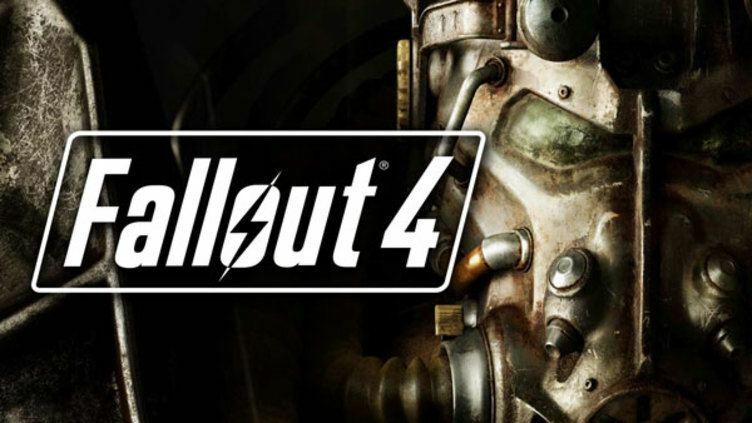 Another open world game worth mentioning is Fallout 4. Some may prefer New Vegas though. Both are good options to try. Also by Bethesda, this game has a post-apocalyptic setting instead of a medieval one. The fallout pretty much refers to the nuclear war that killed most of the living things while some selected human beings took cover in the Vault. The aftermath of the fallout is apparent, with different factions coming into existence and a variety of ugly and weird creatures around. Fallout 4 is a pretty huge open world game and is clearly a time sucker. There are plenty of melee weapons, ranged weapons and even power armors to use for survival. You play as one of the survivors and you journey to look for your missing child (whom was taken by some group). There’s also this system of perks in Fallout 4 that gives you certain abilities or skills. Bound by Flame is another RPG on this list and you play as a mercenary where you will have to go against Ice Lords and the dead army. In this game, your choices may affect how things turn out. Like other RPGs, there are skill trees to choose from, i.e. flame spells, dual daggers or heavy weapons. Each has its own pros and cons, so it’s up to your style of gameplay. This game also has companions who will fight alongside you. 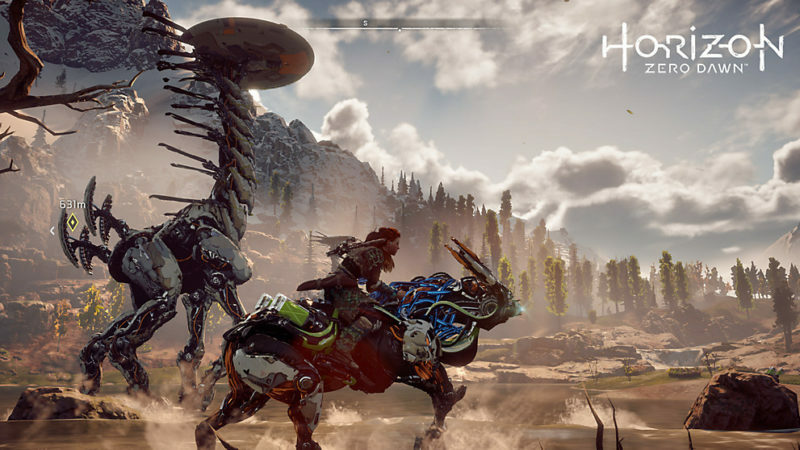 Next on the list of games like Witcher 3 is Horizon Zero Dawn (HZD), a rather new game on this list. In HZD, you play as Aloy, someone who doesn’t know where she came from and who her mother is. She takes on the journey to find the truth, not just about herself and about the world that looks primitive despite being set in the future. This game combines both human tribes and robots in a rather peculiar ecosystem and you will face plenty of robots and bandits that are out to kill you. The map is quite big and has beautiful scenery in many parts of the game. It’s definitely an open world game you should check out. Dark Souls 3 is an RPG action game and it doesn’t really have open world features. It does share its similarity with Witcher 3 in terms of the fighting and the weird creatures you can find in the game. It’s known to be one of the toughest games to play, considering how easy it is to get killed by these creatures. Players have to sort of memorize the attack patterns of these monsters and find that window of opportunity to land strikes. 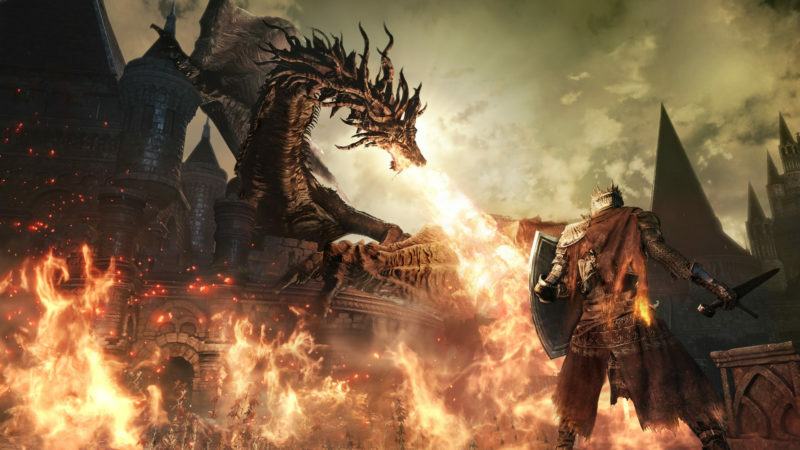 If you love action RPGs that are actually challenging, Dark Souls 3 is a good match for you. Another alternative to Witcher 3 is Bloodborne. This game is actually more similar to Dark Souls 3 than it is to Witcher 3. Bloodborne is another action RPG that has a dark setting like Dark Souls 3. The monsters or creatures are also pretty tough to kill and you’ll die often in this game. In Bloodborne, you start the game by choosing a class (aka Origin) and each class has its own personality. There’s also this concept of “Hunter’s Dream” in the game which is like a safe zone for you to heal yourself. The downside is that all of the creatures you killed are spawned again in the previous map. 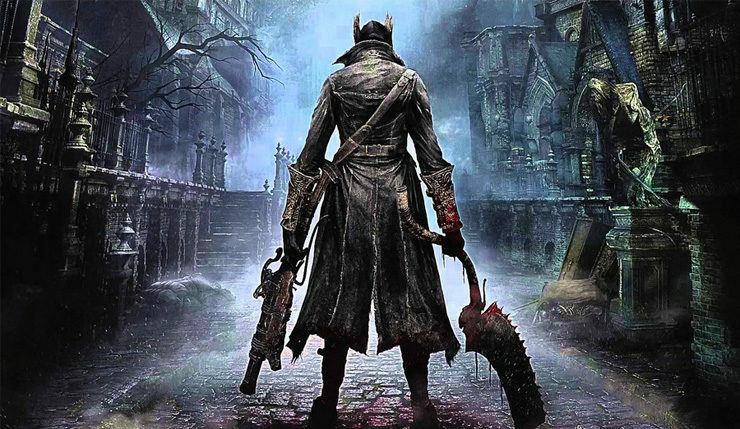 If you love a challenge, check out Bloodborne. Another game to check out is Lords of the Fallen. The story goes like this. In the time of the ancients, the world was ruled by evil. However, the people turned from fear to rebellion when they started to fight for their freedom. Humans won the battle and a thousand years later, the Legion came back from the dark realm. In this game, your role is to go against the Lords of the Fallen. It’s an action RPG with a pretty cool melee combat system. You have the choice of using weapons or even magic powers in certain situations. 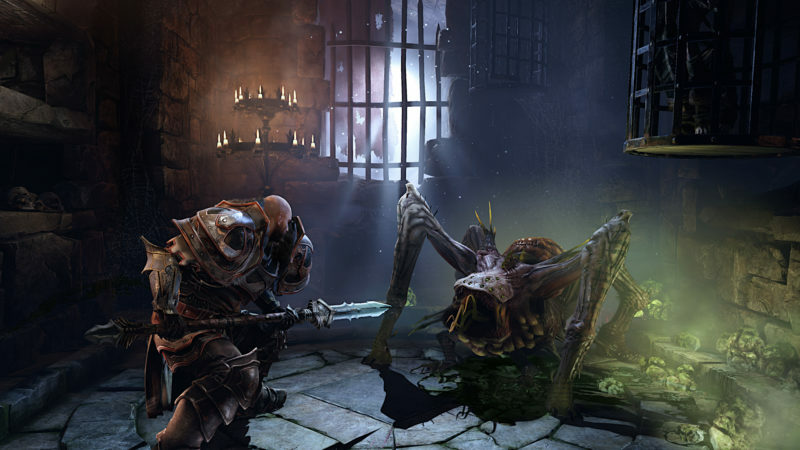 It is said to be a Dark Souls imitation, except that the gameplay is a little slow compared to the former. 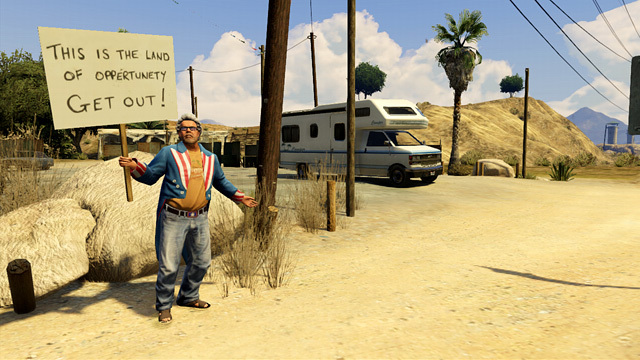 GTA V is one of the pioneers in the open world genre and is one of the best games ever released on the PS 4. There are so many things to do in this game, from main and side missions to just roaming around the city committing all sorts of crimes. You can steal any car on the road, ride a variety of different vehicles, use all kinds of weapons, break all traffic rules and even go against the cops. If you’re on the PC, there are plenty of interesting mods these days, including playing as Thanos, Quicksilver, The Hulk or other characters from different movies or games. Most people would have played GTA V at some point, but if you haven’t, go get a copy! 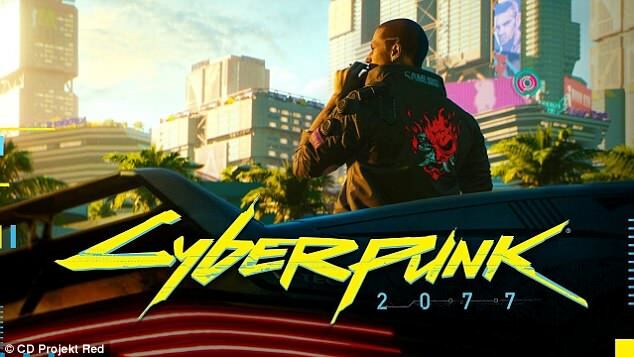 Cyberpunk 2077 is an upcoming game also from CD Projekt RED and is going to be a huge open world game. As the name suggests, it has a futuristic setting where the guns and cars are all different. It has also been claimed that each side quest will also feel like its own story, which means the game is going to be pretty huge. Even the gameplay trailer they released just to show “a little” of what Cyberpunk is like happens to be 48 minutes long. There’s a lot of anticipation and hype for this since it was announced many years ago by the developers. It’s definitely a game I’m going to buy in the future. 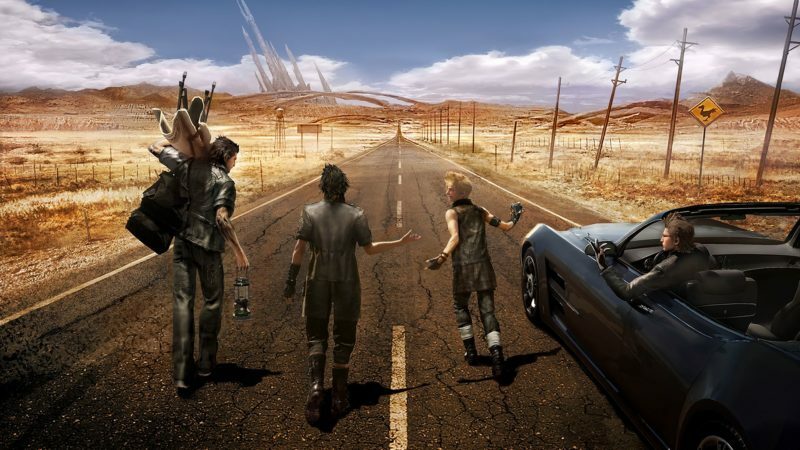 Final Fantasy XV is the first open world game in the entire Final Fantasy series, and it proved to be a really risky move for Square Enix. Many actually disliked the story to a certain extent, including myself, but that doesn’t take away the fact that it has pretty good gameplay features. You play as Noctis who happens to be a prince and you’re accompanied by three friends who sort of have their own roles (e.g. bodyguard) to help you. This game has pretty awesome monsters to fight, and even one (Adamantoise) that is as huge as a freaking building. If not for the lacking story, it would have been a great hit. Best games like Witcher 3: Wild Hunt? 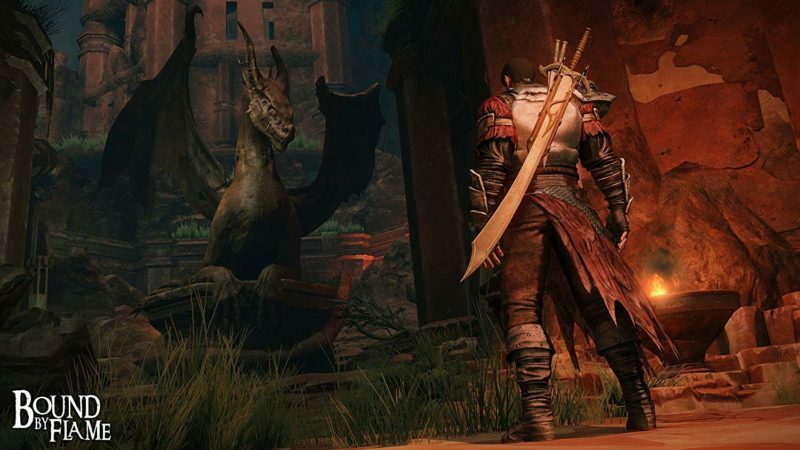 We have listed ten alternatives to Witcher 3 that share some similarities but in truth, there’s no game that’s totally similar. If you do know of other games not mentioned on this list that deserves to be here, do let us know in the comments below.